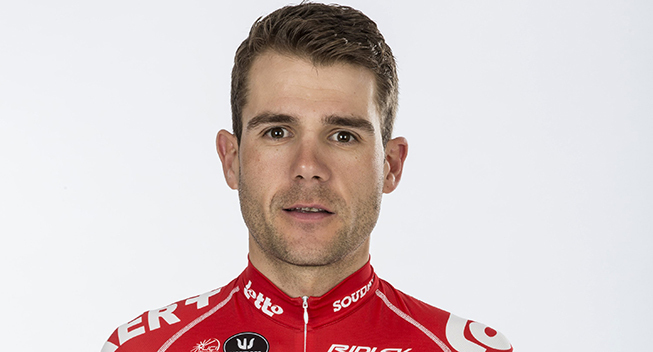 Having arrived at Lotto Soudal in 2014, Maxime Monfort will be at the end of the contract in 2017. The Belgian veteran knows that his results will be important next year. Despite being 34 years of age, Monfort hopes to continue his career until at least 2019. To continue until 2019, Monfort knows that he will have to achieve some results in order to prove that he can still be useful. For this, he will have to make sacrifices in his racing program. In 2016, Monfort took fifteenth place at the Giro and he will want to do better even if the field looks to be stronger for the hundredth edition. In order not to leave anything to chance, he will skip the classics in the Ardennes and will line up for the Tour de Romandie to fine-tune his preparation. As for the Tour de France, he also wants to do the French race although priority is not given to him.